… from our US Dept of Veterans Affairs, via their official YouTube channel. In honor of those that have served us in the past and are serving us now, we take a moment to remember them, in particular at 11:11 on 11/11/11. 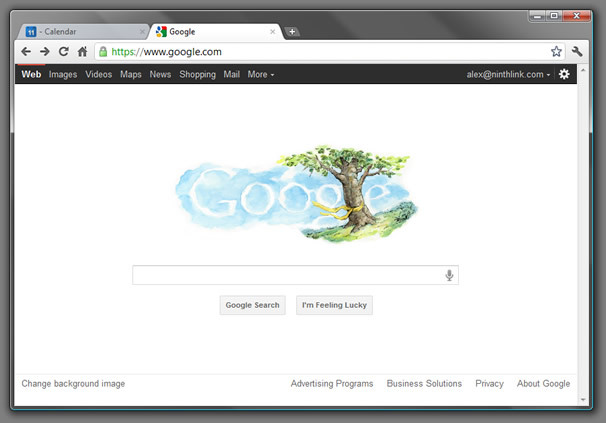 And of course, there is the Google Doodle for today as well. Nothing animated as has happened with past doodles, but classy nonetheless. Previous PostHow I launched a Facebook Fan Page in 15 Minutes. For Free!